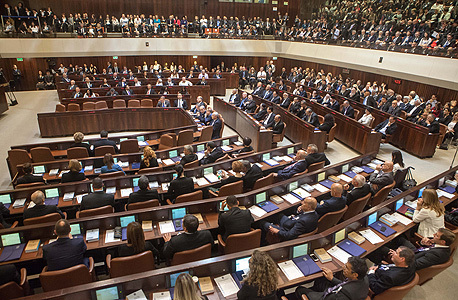 The Israeli Parliament voted last night 51 to nil to ban Israel’s thriving binary options industry. The law, introduced in August, is a watered down form of a previous draft. Binary options trading platforms promise to pay users a predetermined sum if the option they bought is within a certain agreed-upon price range on a given time. As customers need to pick between only two possibilities—higher or lower than a given price—the process is superficially easy to understand. Many regulators consider trading in binary options a form of gambling as market fluctuations make it extremely hard to correctly forecast asset prices on a given time. Many online binary option services have also been exposed as fraudulent schemes that swindle people and disappear, prompting countries such as Canada to ban all binary options trading. Gambling in Israel is highly regulated and mostly illegal. Until now Israeli law forbade local companies from offering trade in binary options to Israeli citizens, but the practice of soliciting non-Israeli foreign citizens was not regulated. On September 14, Israeli citizen Lee Elbaz, the CEO of binary options company Yukom Communications Ltd., was arrested by the U.S. Federal Bureau of Investigations upon her arrival at the John F. Kennedy airport. The FBI filed for and was granted a warrant for Ms. Elbaz’s arrest once they learned of her planned arrival, and she is being charged with wire fraud and conspiracy to commit wire fraud. Each penalty carries a prison sentence of up to 20 years. Last night’s legislation made offering trade in binary options to foreign citizens a criminal offence that carries an incarceration sentence of up to two years in Israel. The law will take effect in three months. The current version of the law was narrowed down after much objection from industry lobbyists. A previous version would have banned Israel-based unlicensed Forex and CFD companies as well. Critics have already warned that this creates a loophole enabling binary options companies to continue their scams unmolested by slightly altering their products. Hundreds of lawsuits alleging Israel-based binary options companies took part in financial fraud were filed to Israeli and non-Israeli courts in recent years. Complaints were also filed to the Israeli Securities Authority. In February, Israeli police superintendent Gabi Biton said 58 allegations of fraud and theft were pressed against Israeli binary options companies since 2009 in Israel. Indictments were filed in 20 cases, and 16 cases are still under investigation, Mr. Biton said. 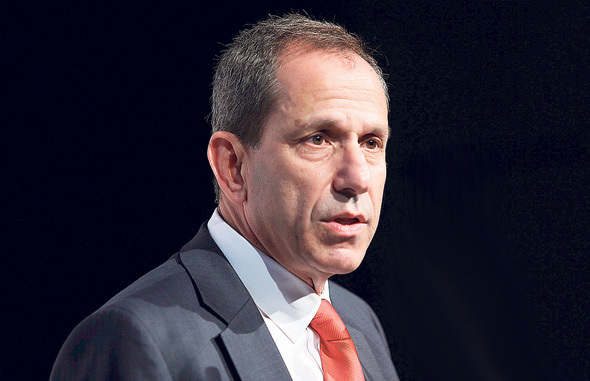 Platforms offering binary options trade damage Israel’s reputation and give rise to anti semitism, said Shmuel Hauser, chairman of the authority. These platforms hurt Israel’s diplomatic standing, Mr. Hauser added. The new legislation, Mr. Hauser said, will give the authority the mandate to take actions against companies offering such services to clients outside of the Israel, including filing criminal charges that can result in incarceration. “As part of the debates at the committee the Israeli Securities Authority and the police made it absolutely clear that the new legislation is paramount to Israel, and to Israel’s financial markets,” Ms. Azaria said in a parliamentary session Monday night. “Tens of thousands of Israelis work at cheating people in binary options while breaking the law, for nearly a decade,” said David Horovitz, founding editor of news site Times of Israel, during the committee’s sessions. Mr. Horovitz referred to the booming local industry as “a plague.” Starting in 2016, The Times of Israel published numerous investigative articles exposing common malpractices in the industry.